Brand identity and responsive website for Talent Innovations. 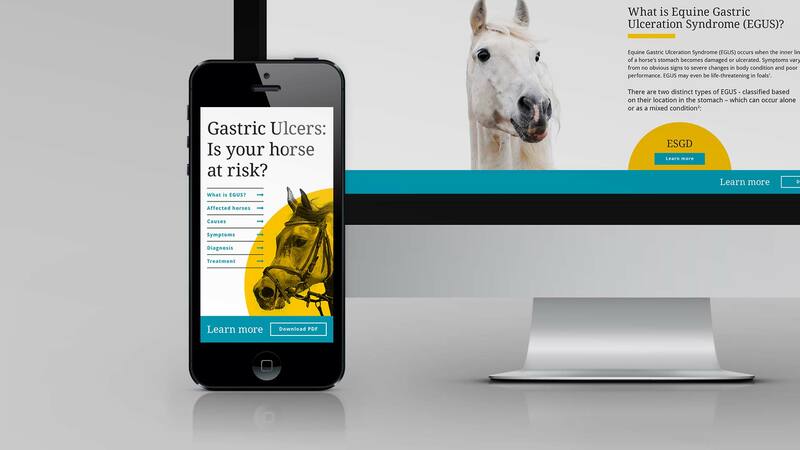 Zoetis UlcerGold™ horse ulcer awareness microsite. 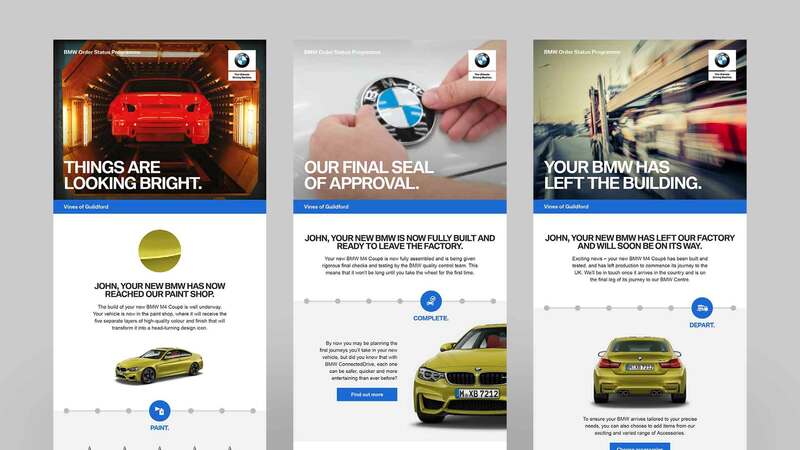 HTML email design for the BMW Order Status Programme. Brand development for HPS Group agency Channel Advantage. 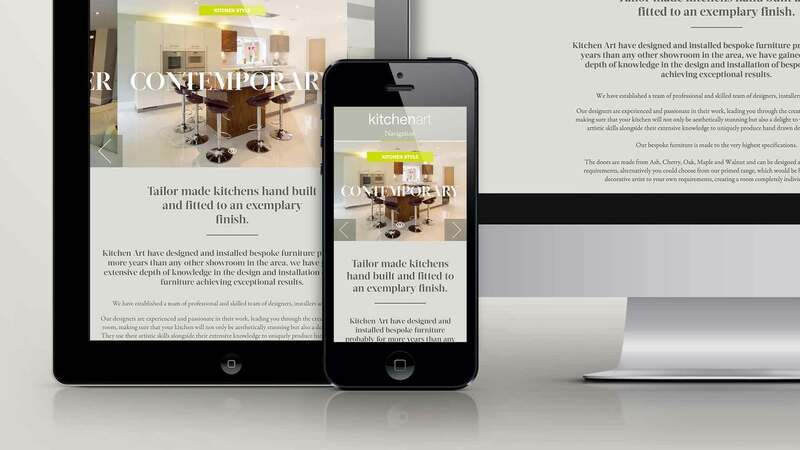 Responsive website design for Kitchen Art. 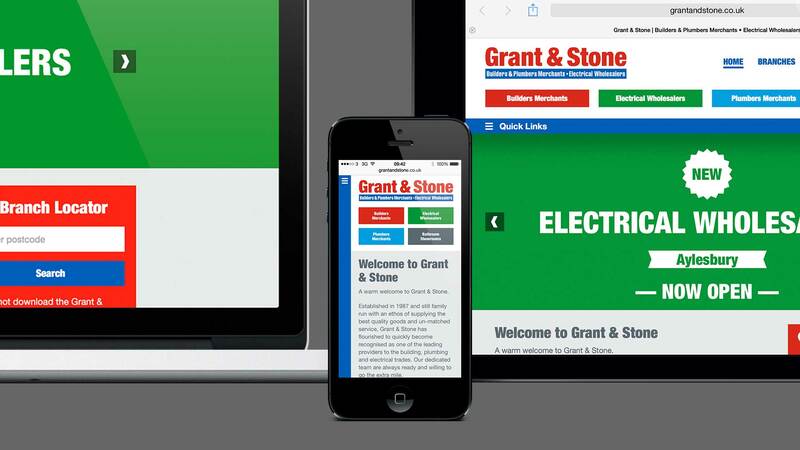 Responsive website design with bespoke CMS. 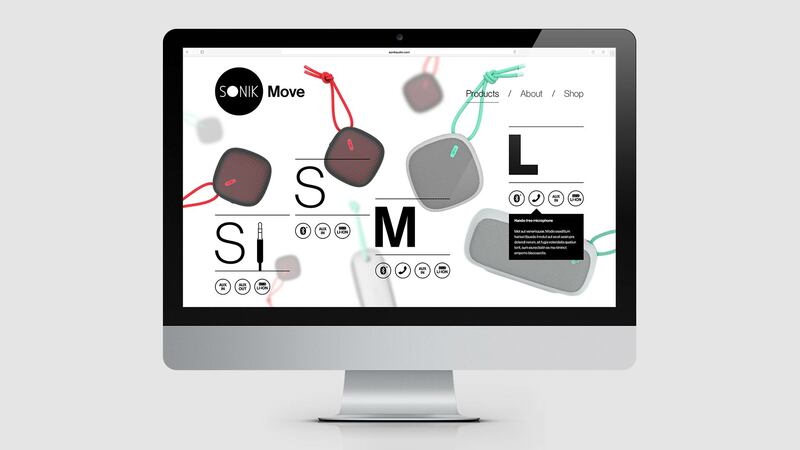 Brand development for Sonik Audio speaker company. 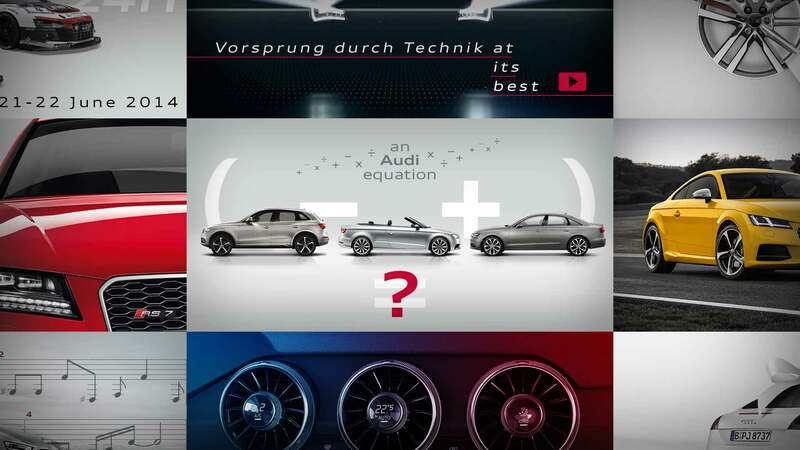 High quality imagery for Audi UK’s social media channels. The name. The brand. The website. The Printers. 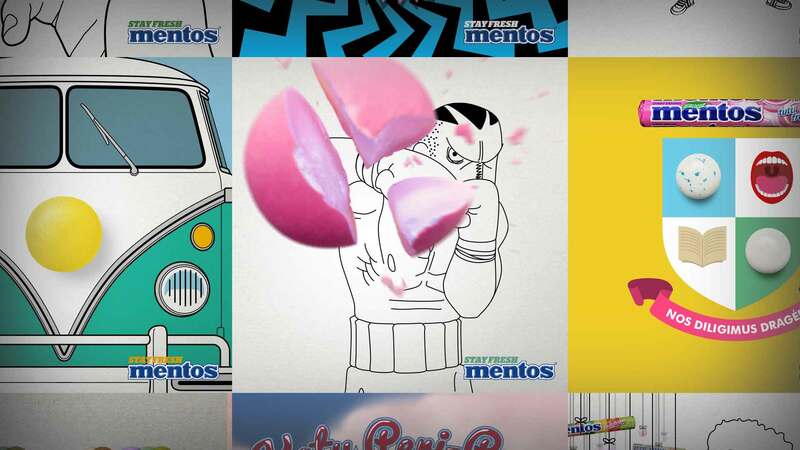 Image content for Mentos’ social media channels. 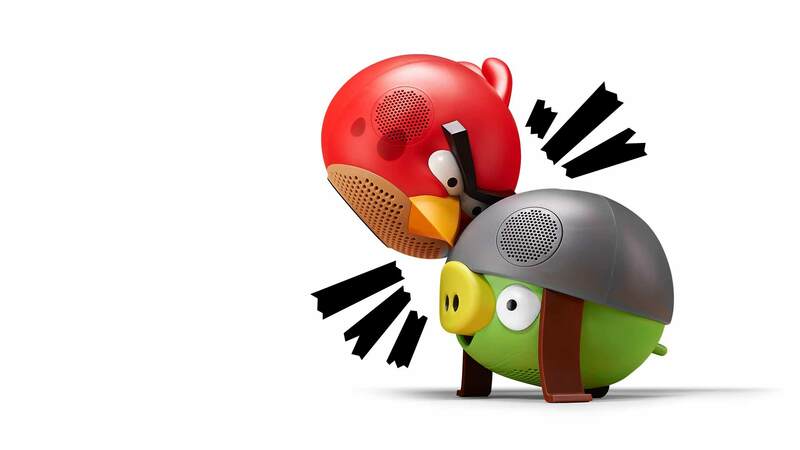 Development and design of adverts for Angry Birds Speakers. 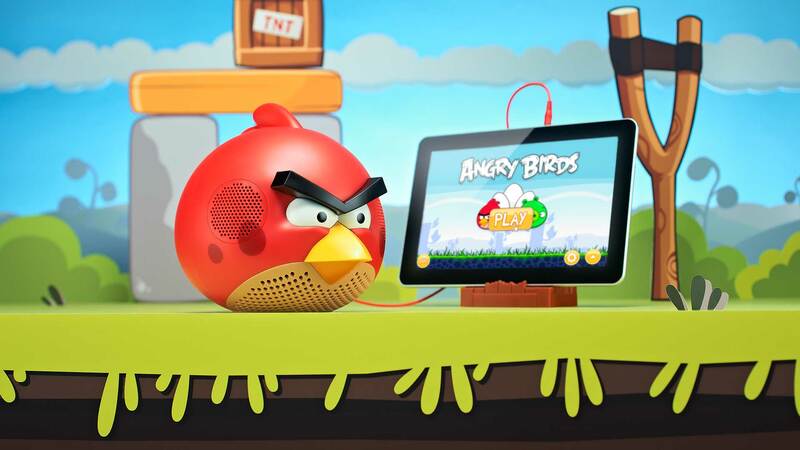 Art direction for the Angry Birds speaker dock photo shoot. Simple mark design to own the term “appcessory”. 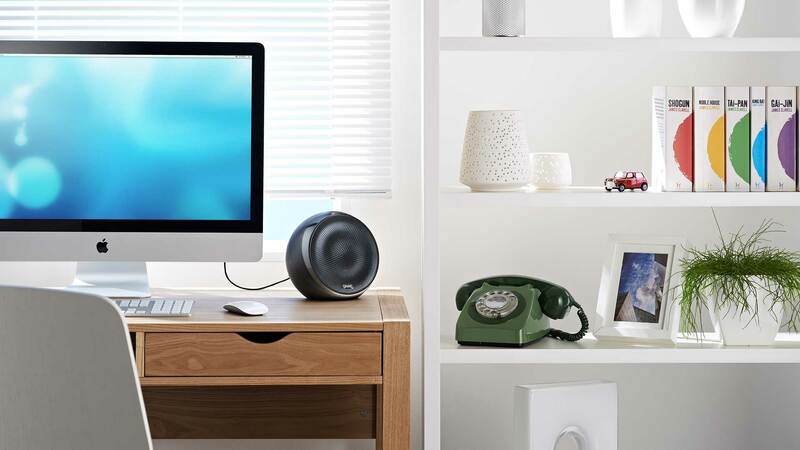 Two Xorb speakers, one shoot and half a day. Naming and logo design for a new Android speaker dock. 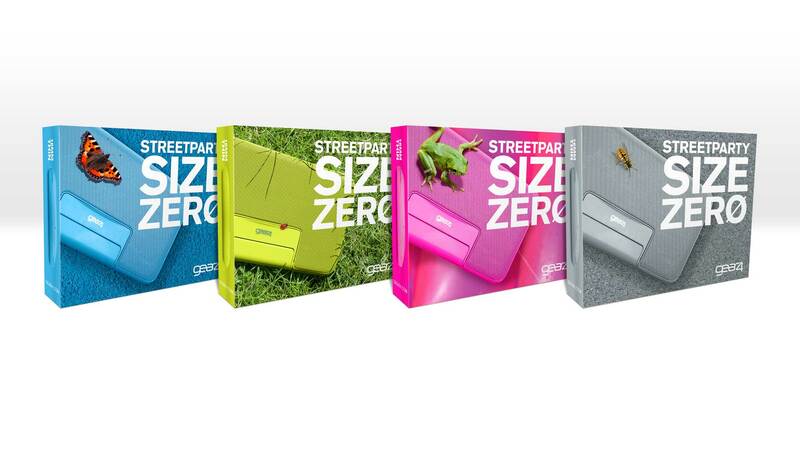 StreetParty Size 0 colours range packaging. 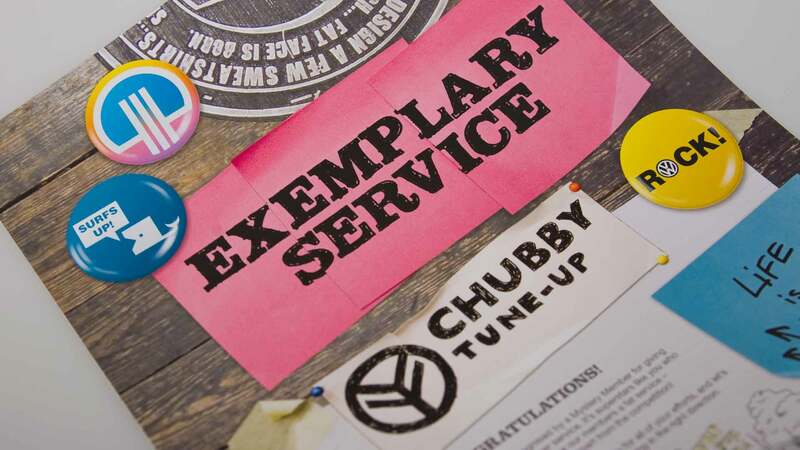 Chubby Tune-up concept for the Fat Face customer service programme. 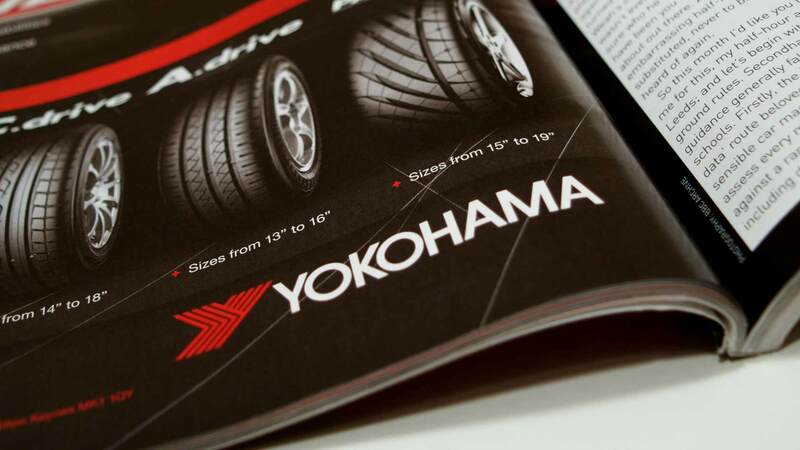 Simply bold print adverts for Yokohama. Unicorns, lobsters and grass are all products of EARTH Ltd. 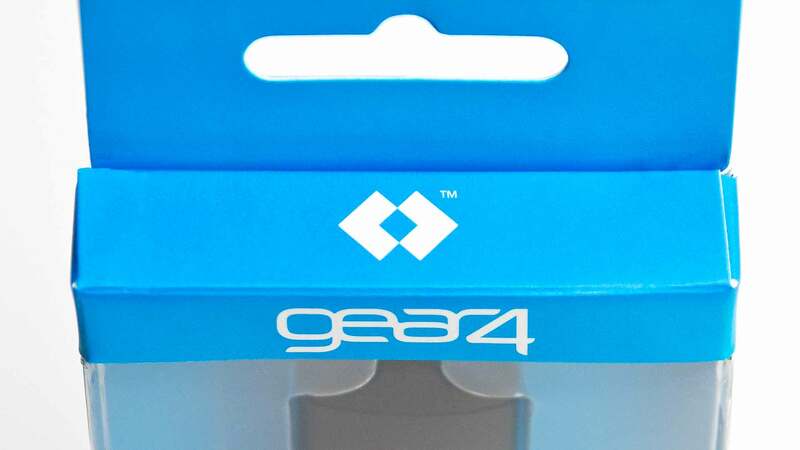 Identity design for the first GEAR4 Channel Partner Conference. 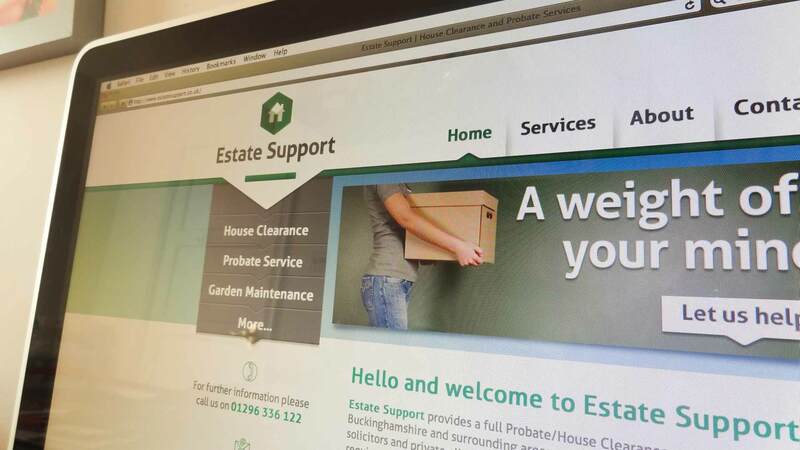 A small project for a small company, Estate Support. Hello, I’m Tom Spindlow. A senior integrated designer working in Buckinghamshire and the surrounding areas with fifteen years agency and in-house experience. My skills include branding and logo design, responsive website design, print design, packaging, HTML email marketing and art direction. Feel free to contact me if you’d like to work together. Website design by Tom Spindlow. © Copyright Tom Spindlow 2012.